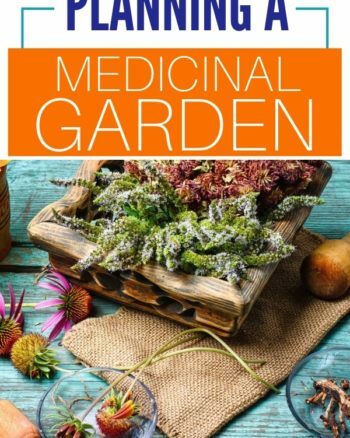 I hope you are enjoying and getting some useful information from this homestead series. We continue today with the basics of getting started with livestock. 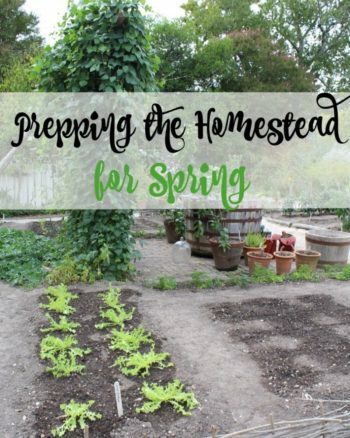 So you have probably already started or are researching how to start a homestead. 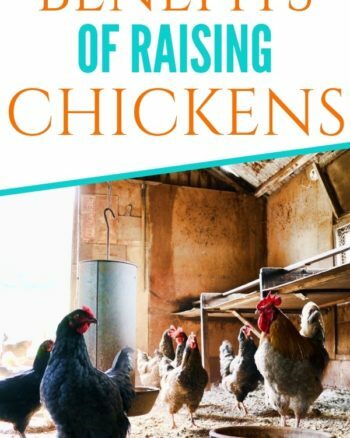 One very important aspect of homesteading is raising animals. Raising animals provides you with meat and other products that help make you more self-sufficient. For that reason it is worth at least looking into. I wanted to give you a quick overview of 6 common animals for homesteaders as well as the benefits and drawbacks of each. The benefits to your family are enormous and children will learn a lot just by being a part of the process. Chickens- At about 6 months of age hens will start laying eggs, this in itself is a great reason to make chickens part of your homestead but they are also a great meat source.They cost very little for feed and can be left out free range, in a chicken tractor, in a coop, or just in a coop at night. Provide them with nesting boxes full of hay as well. Rabbits- A great source of meat, the reproduce quickly and often. You don’t need dozens of acres to keep them and relatively inexpensive to keep. They will need a hutch of some sort. In addition, they make a fantastic additive for your soil, lol. Pigs- If allowed to free range pigs can be very inexpensive to keep and produce large liters of piglets that can be processed at a year old. Pigs will eat just about anything you give them or that they can find. They will also need a sturdy pen, 20-50 square feet per full grown pig is ideal. Cows- Grassfed beef, milk, yogurt,cheese… There are plenty of reasons to add a cow or two to the homestead. If you have the room, cows need to have about 2 acres per head, they are a great addition. To keep cows successfully you need room of course, fencing, a barn, a significant water source, and plenty of hay stocked up. This may not be the best choice for those just starting out with livestock but is an option. Goats- Many people raise goats for meat as well as their milk. They do not require as much room as cows so are often a better option for many as a meat and dairy source. Goats are social and prefer to be kept with other goats. Research various breeds and choose the one that is right for your needs. Ducks- Pekin ducks are a popular option for meat as well as their eggs. Most breeds of duck will wreak havoc in your garden but Pekin's gobble the bugs off your plants and pull at the plants with weak roots. Pekin ducks will need some good protection from predators as they are slow, fencing and good cover should do the trick- toss in a pool or pond for happy ducks. Whether your goal is to supplement your food supply or you are striving for complete self-sufficiency adding livestock to your homestead is highly beneficial. 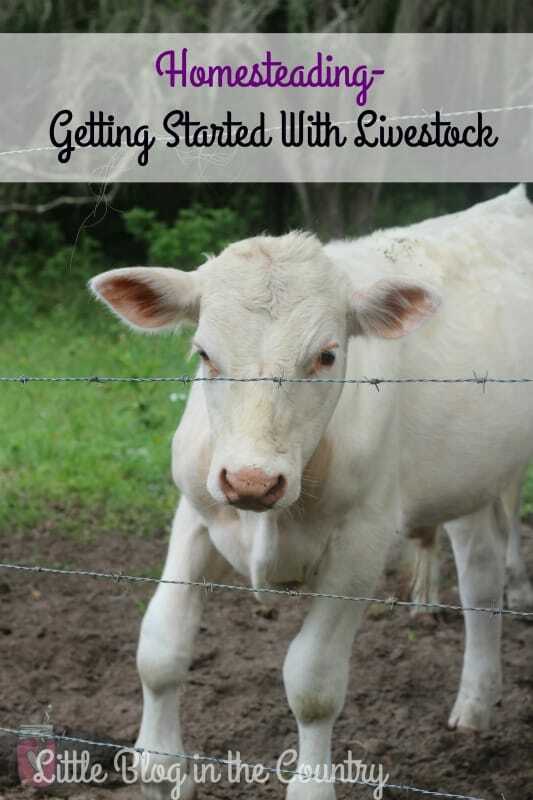 Getting started with livestock can be overwhelming but it's a great way to become a little more self sufficient. Do you have livestock or are you just getting started with livestock?